From last few days most of the Xiaomi Redmi MIUI 9 phones users are asking a question on our YouTube channel that How to Backup Xaiomi Redmi MIUI 9 Phone and Restore Backup Files in MI Phones easily. So today am here to answer his question and help you to take the full backup of Xaiomi phone and how you can easily restore that backup on your phone. Whenever you are trying to move to some Stable to Developer ROM or Custom ROM, it is always recommended to take the full backup of the phone. And all the MIUI 9 Phone has this inbuilt feature which allows you take the backup of your phones and the settings of the phone. 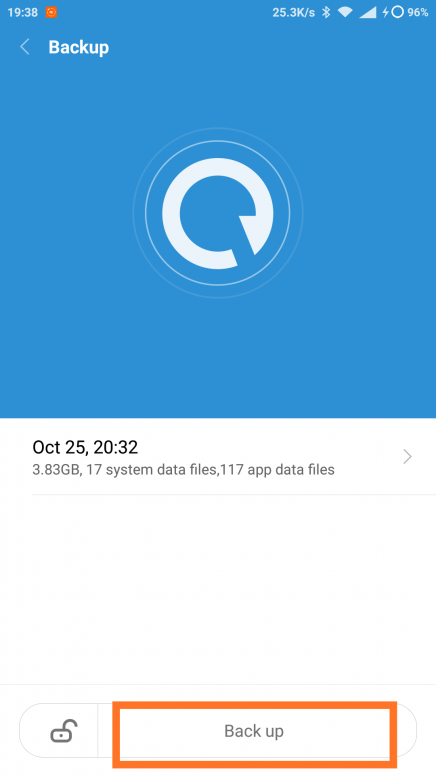 Not only this it has also the Restore option which helps you restore all your data on your New MIUI Phone. 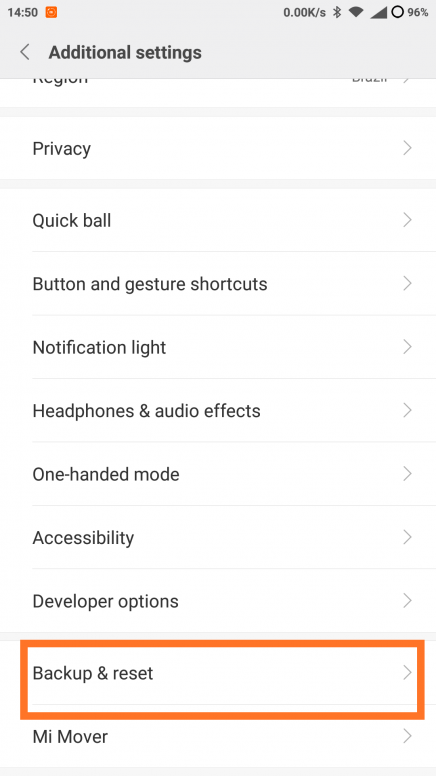 This guide will work on Any Xaiomi phone which is running on the latest MIUI 9. Whether it is Redmi 5a, Redmi Note 4, Mi6, Mi Mix, Redmi note 5 pro or any MI phone. All you have to make some changes to your Phone settings to take the complete backup of your phone and restore the backup. 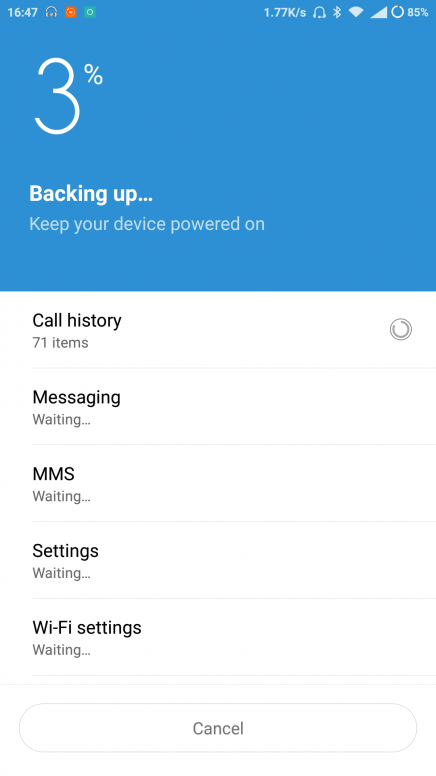 In MIUI 9 phone’s you can take the backup of your phone by two methods. Local backup and Mi Cloud backup, both the methods are discussed below. So read the guide carefully and follow the steps on your phone. So let’s get started and learn How To Backup and Restore Xiaomi MIUI 9 Phones. As we mentioned earlier this method will work on any Xiaomi phone which is running on the latest MIUI 9. The Guide is two different part Local Backup and Mi Cloud Backup. It’s up to you which method you choose to take the backup of your MI Phones. 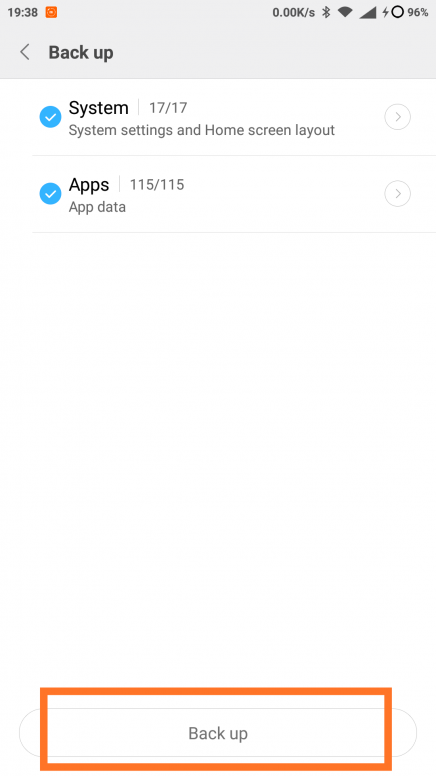 For this method, you need an MI Account and All your backup will save on the Mi Cloud Servers and from there you can easily restore your files on Any MI phone with your MI Account. So let’s take a look how it works. a) First, create an MI account on your Phone settings to use this feature. If you already did that then go to next step. b) Now go to Settings > Additional Settings and Tap on the Backup and Reset Option. c) Now from the next page, click on the Backup settings. 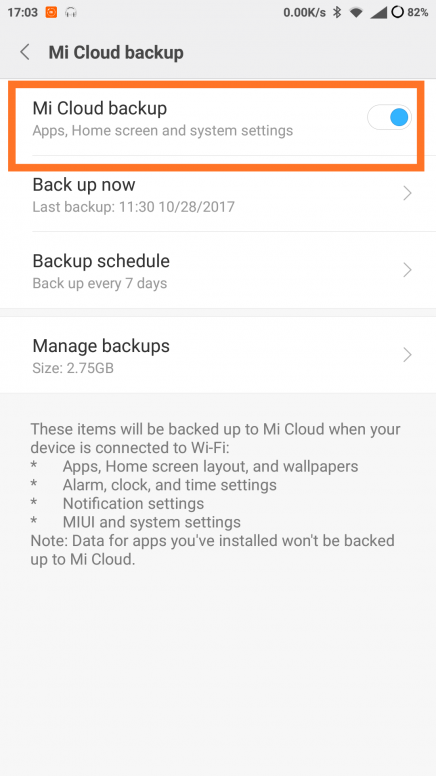 To get the backup of your phone on the MI Cloud. d) Now here you will see which file will be backed up on MI Cloud. 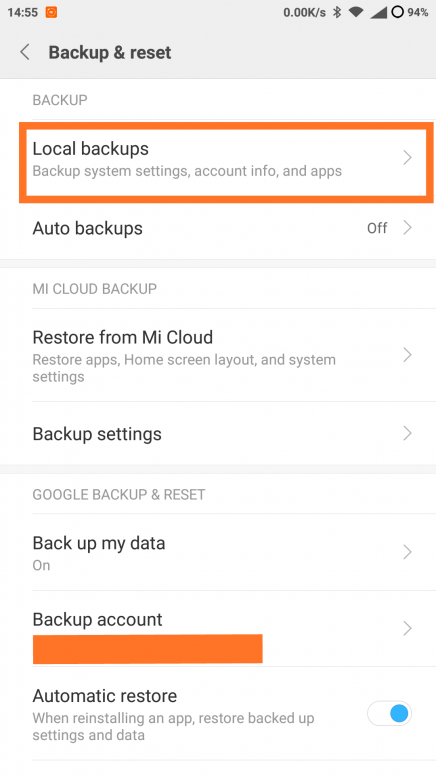 Enable the Mi Cloud Backup and after that tap on the Backup Now button to start the backup process. e) It gonna take a bit of time to complete the task. When the task is completed it shows the date and hours of the backup. You could also schedule a date and time for the backups both in local and MI cloud. 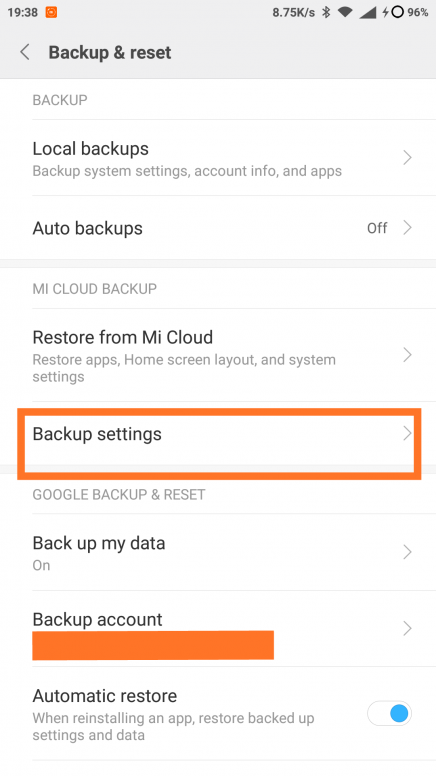 f) To restore this backup on your phone all you have to click on the Restore From Mi Cloud from Backup and Reset option. This method will help you take the local backup of your files, which you can save on your SD card or on the computer. So let’s take a look how it works. a) Go to Settings > Additional Settings and Tap on the Backup and Reset Option. b) Now from here tap on the Local Backup option to get the backup of your files and settings. c) Now you will see a new Screen on your phone. From here tap on the Backup button. d) Select what you want to back up System, Apps (or both). And then click on back up. e) Now the backup process will start on your phone. And this will take some time upon the data of your phone. f) When the process is finished you will see the new backup create on the Local Backup page. You can see this file in your File Explorer. Go to File Manager > MIUI > Backup and you can see the backup file. Just save this file on your SD card or your PC. g) To restore this backup. Just go to Local backup and Select the latest Backup file and Tap on the Restore option. 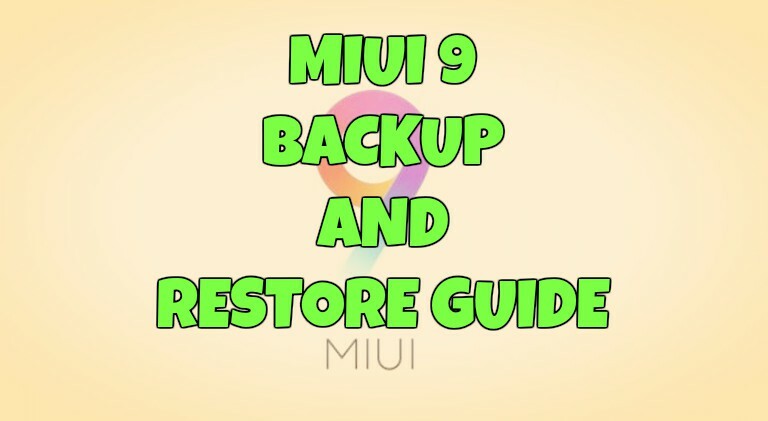 So with this way, you can easily backup and restore your XIAOMI Miui 9 phone. If you have any doubt reply the post and I answer when I have the possibility. Full and reliable backup can be made by using the built-in FTP-Server of the MIUI. Convenient wireless backup, I recommend usage of a file-manager with a split-panel option. As long as there are no corrupted files on board of your phone the foll contents of your device can be copied and after termination be verified. I am using a Raspberry Pi in my home-network, software is Linux. I still am using the good old mc (midnight-commander) . The download speed is about 200 kB/s, so there will be time to walk your dog! In case a corrupted file is found, the transfer will be stopped but you can suspend, check and resume. For Windows you can use Ghisler’s Total Commander.